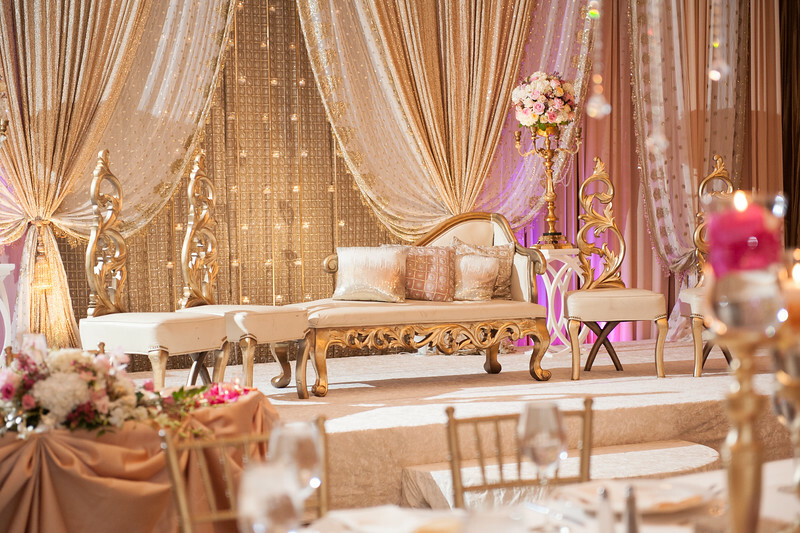 Amer Design Studio offers a full range of wedding decor services to give each client exactly what they need. Our goal is to perfectly execute a specific atmosphere and mood to our clients' wedding vision. From textured linens to bridal bouquets, we take every detail very seriously. Please contact us today to further discuss our extensive services!